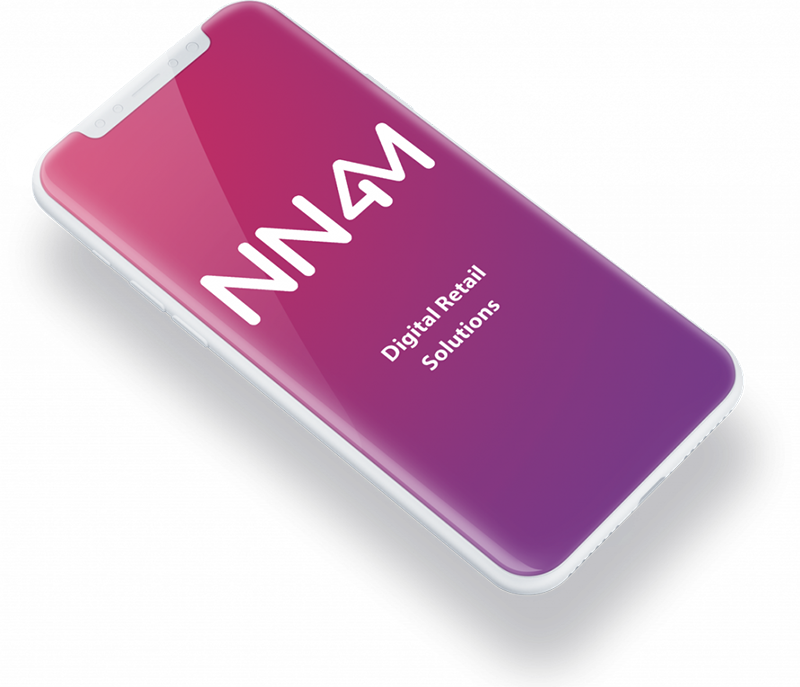 NN4M launched the first ever transactional shopping app in the UK; since then we have used our knowledge, expertise and experience to develop a robust and stable platform consisting of features and functionality that far succeed other solutions; placing our clients ahead of their competition. Bespoke does not mean expensive or complicated. We are the mobile technology partner who is able to concentrate on creating unique designs and bespoke enhancements on top of our already highly advanced platform; meaning our clients never have to compromise business strategy or quality in order to launch a mobile app. The NN4M platform can integrate with every third-party platform, solution and provider regardless of API availability; creating native solutions for our clients that deliver a fully integrated experience across all channels. Digital expansion is all about customer experience; that’s why the NN4M platform has built-in flexibility that allows changes to made to an app without releasing a new build to the app store. For example, adjust text colour, icons, add new images and categories without impacting the customer experience. From commerce specific analytics tools, intelligence lead marketing capabilities to industry first mobile A/B testing, the NN4M platforms consists of tools that help to optimize understanding, influence commercial trading decisions and drive conversion. 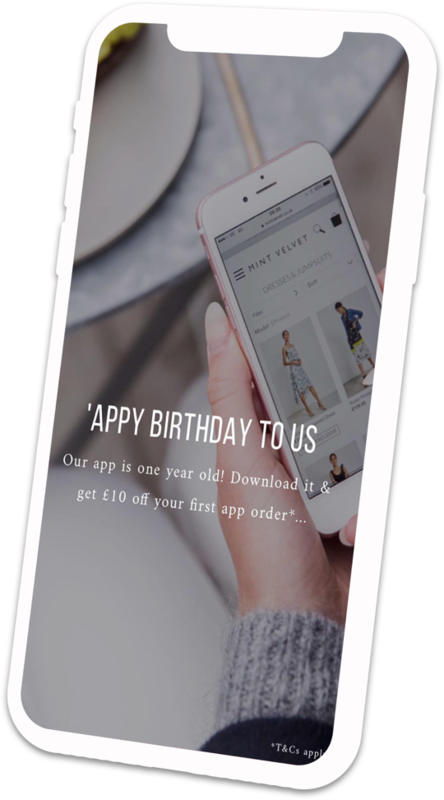 Helping to bring customers through your doors by delivering connected shopping experiences including in-app payments, personalised targeting and location driven marketing. Our Kiosk platform drives in-store interactions and sales through intuitive features and touch screen technology. Driven by the desire to transform the future, we bring our client’s visions to life through innovative services, robust platforms and a wealth of expertise; enhancing their customer’s journeys.